In 2014, Tom’s of Maine asked Cohn & Wolfe to help bring its brand and core values to a larger audience. Although it’s a 45-year-old brand, Tom’s of Maine has only a 49% awareness in the U.S. and had spent far too long talking to a very narrow dark green consumer while the natural category began exploding in the mainstream marketplace. To help increase the brand’s reach and relevance, the team created an ambassador program to create word-of-mouth conversation around the brand’s products and core programming. The Goodness Circle was established as a pilot, test-and-learn program to help establish a wider fan base for Tom’s of Maine. 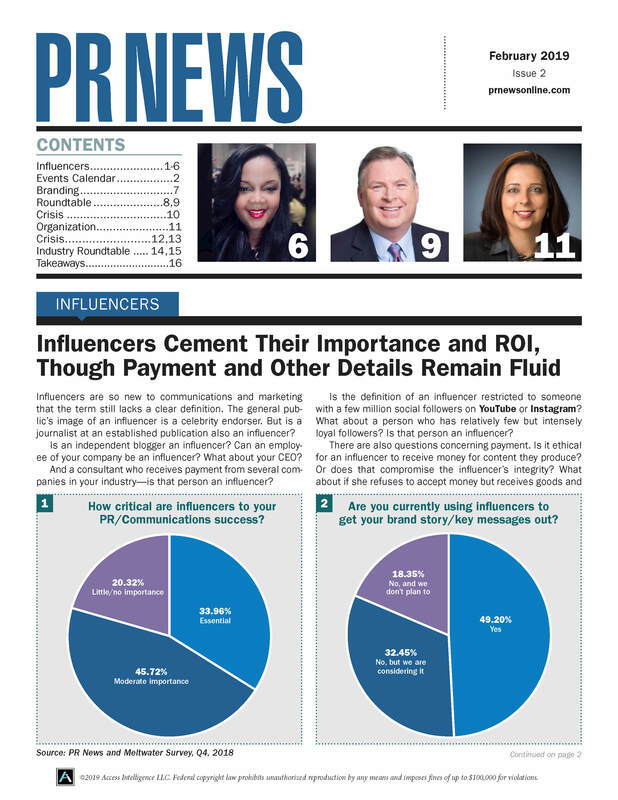 Online influencers provide consumers with an outlet for recommendations and lifestyle insights, while creating a two-way relationship that brands lack with their consumers. When consumers follow an influencer, they feel connected to them, like they would a friend or a family member. With that in mind, Cohn & Wolfe went beyond the typical paid-product endorsement to find bloggers who had values and beliefs similar to Tom’s of Maine, and who already used the brand’s products on a regular basis. These bloggers were leaders inside of their communities, not only through their large reach through their blogs and social media channels, but through their involvement in industry events and selective brand partnerships. They shared stories from their family and everyday life, creating an online persona that their readers respected and followed with zeal. Ultimately, the Tom’s of Maine Goodness Circle exceeded program goals by 269% in 2014 with 56.5 million total program impressions and a 10.5% increase in Twitter following for the brand.